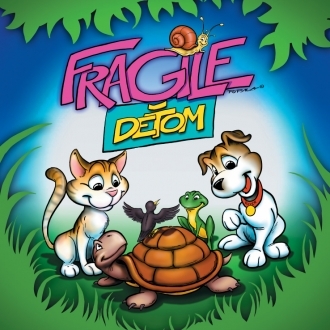 Album Fragile deťom (Fragile for Children) was originally released as part of the Zdenka Studenková book - Moji miláčikovia (My darlings). On this project for our youngest fans, we have worked for several months and in addition to the above book we released the entire album with booklet. You are able to buy this CD in our e-shop as well as in our concerts, but also on concerts that are dedicated to our youngest fans.